Believe it or not, when I was younger I took dance lessons. I danced from when I was very young through high school so I absolutely love any kind of movie that involves dancing. Although my dancing consisted of clogging with a bit of jazz, I would love to learn other forms of dance. 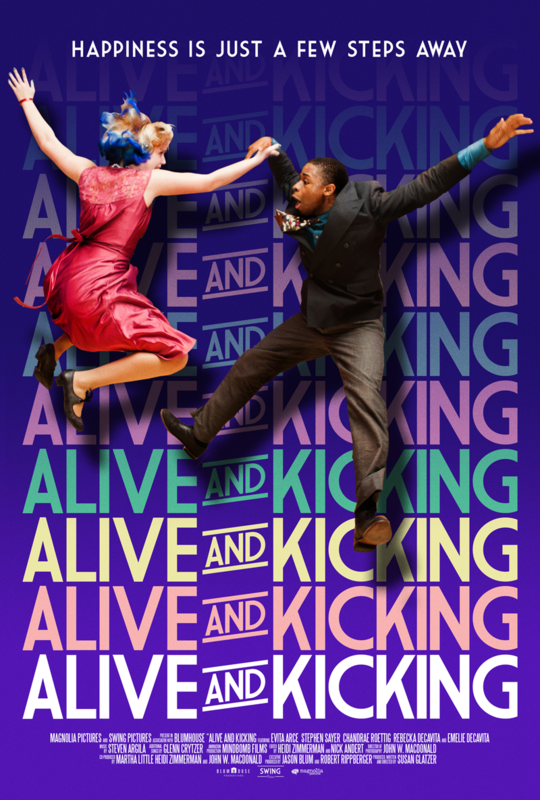 Alive & Kicking is all about the world of swing dancing!